I’m proud to announce that my jewellery collection can now be purchased in Paustian’s new Design Concept Store in Copenhagen. 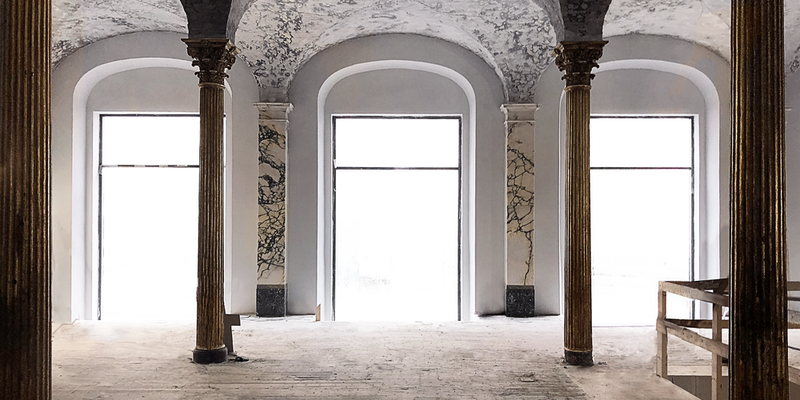 December 1st, Paustian opened a new store in a beautiful palazzo like-space that once housed one of Denmarks oldest banks. Their new design mekka brings together both Danish and International design classics and contemporary design and will carry a wide range of Nordic and international designs - from design icons to new accessories, lifestyle products and design items from new and upcoming brands.